Jumpstart Holiday Shopping with Garden Gifts! 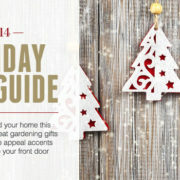 You are here: Home / Garden Inspiration / Jumpstart Holiday Shopping with Garden Gifts! 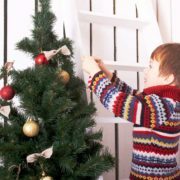 Don’t get down this holiday season – just plan ahead with a little help from Hooks & Lattice. Put a fine point on holiday gift shopping this year with the help of Hooks and Lattice. If you have family and friends who love a good curb appeal project, you’ve come to the right place. Our customers often find that Christmas gift ideas for mom can just as easily work for dad. And a “green” offering is sure to up your popularity in that Secret Santa trade at work. So, without further ado, here’s the first of our Holiday Shopping Guides for 2014! Fun & easy to assemble, this all-in-one DIY terrarium kit makes a great gift! Need a little something for a group gift trade, a new friend or stocking stuffing? Here’s a couple of holiday shopping ideas you can get behind – all priced reasonably at under $40. 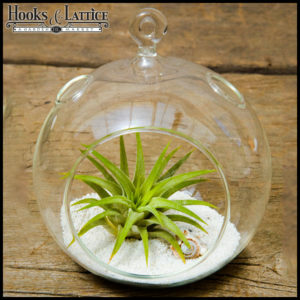 We love this round bubble terrarium that comes complete with a sand pack, decorative seashell and Agentea air plant. Priced at less than $25 before shipping and a real party-pleaser. No garden-knowhow necessary. Enjoyable for most any age! 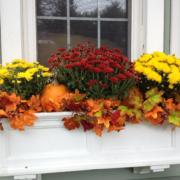 Any container gardener can use replacement liners for the upcoming season. So, why not use a coconut liner as a makeshift gift basket? Maybe even hang it in place of a loved one’s stocking this season! Start with one like this 12″ molded coco coir liner priced at under $10, and then fill it up. Any of our seed starting kits would make a great stuffer. If you’re budgeting a bit more for close family and friends, try out some of these items. We’ve got helpful Christmas gift ideas for her special spring project, or décor to spruce up the wintertime garden. 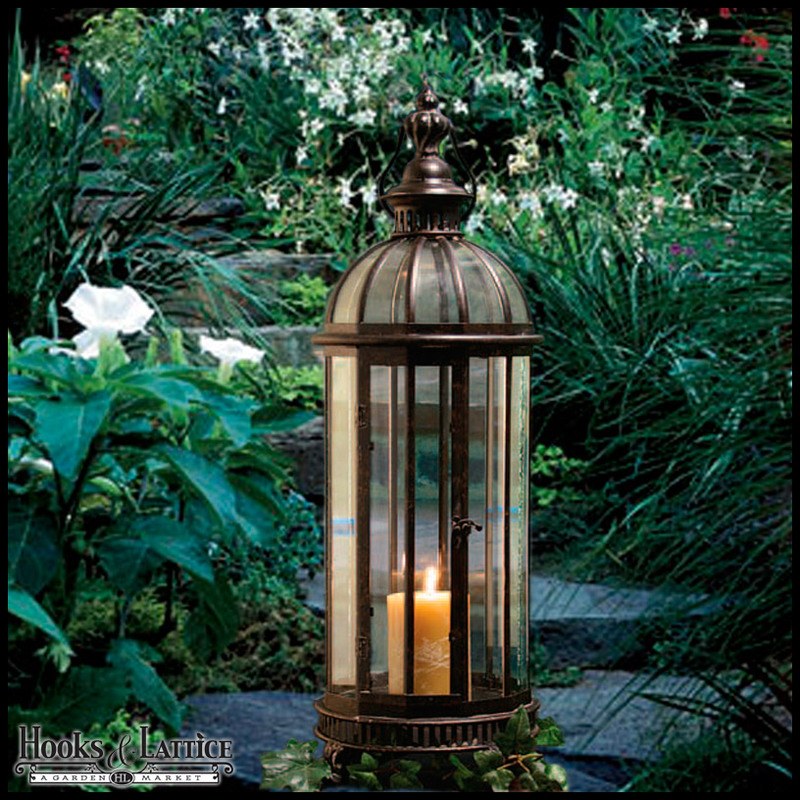 This elegant Victorian lantern casts a warm glow and complements any space. 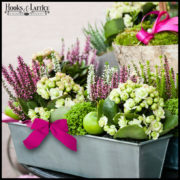 Our Pasadena Planter Box is simply exquisite with five size choices available at under $100. 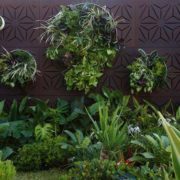 If the green thumb in your life has been dropping hints about a spring container gardening project, the Pasadena will get them off on the right foot. To make it really special, fill the box with garden tools, supplies and seeds. And for an organic-inspired finish that cuts down on wrapping paper waste, simply tie a colored raffia bow around the outside of the flower box. Transform any tabletop, indoor or outdoor, with a gorgeous decorative lantern. We really like this Victoria-inspired style with its classic lines and impressive height. Plus, it can be utilized inside or outside, so your gift recipient can display it right away, no matter the climate. Great for holiday party centerpieces as well as general, year-round home décor. Check out our other table lantern styles here. Still want to browse? Don’t stop at these holiday gift suggestions! Hooks and Lattice has plenty more to offer. Please visit us throughout November and December and check out our online gift guide for even more fun, garden-inspired giving ideas! Also, follow us on Facebook and Twitter to stay tuned throughout this 2014 holiday season. 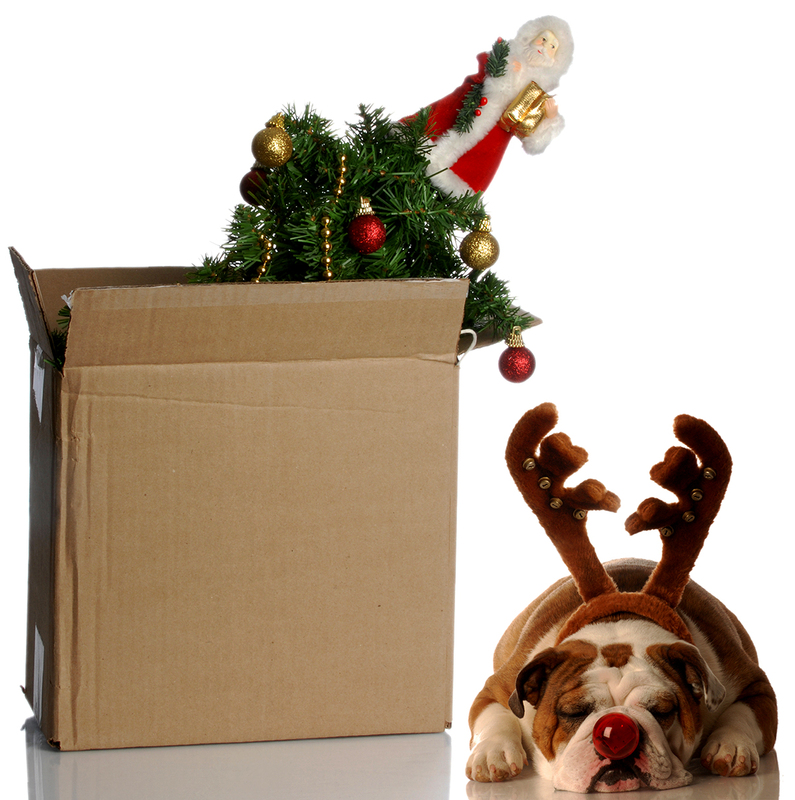 https://blog.hooksandlattice.com/wp-content/uploads/2014/11/christmas-bulldog_19960069-crop-1.jpg 1207 1200 Lindsey Pfeiffer https://blog.hooksandlattice.com/wp-content/uploads/2017/10/hl-blog-logo.png Lindsey Pfeiffer2014-11-18 06:00:402017-08-15 14:24:33Jumpstart Holiday Shopping with Garden Gifts!